Founded in 1895 as Thames Ironworks FC the club became West Ham United in 1900 since which time the Hammers have become one of London's most successful clubs. While they have not achieved the kind of league success of some of their more glamorous London rivals they have won the FA Cup three times and the European Cup Winners' Cup. Helped by stars as illustrious as Bobby Moore, Sir Geoff Hurst and Martin Peters, who began their careers in the 1960s, they have always played an attractive brand of football that has made them the darlings of East London and South Essex. 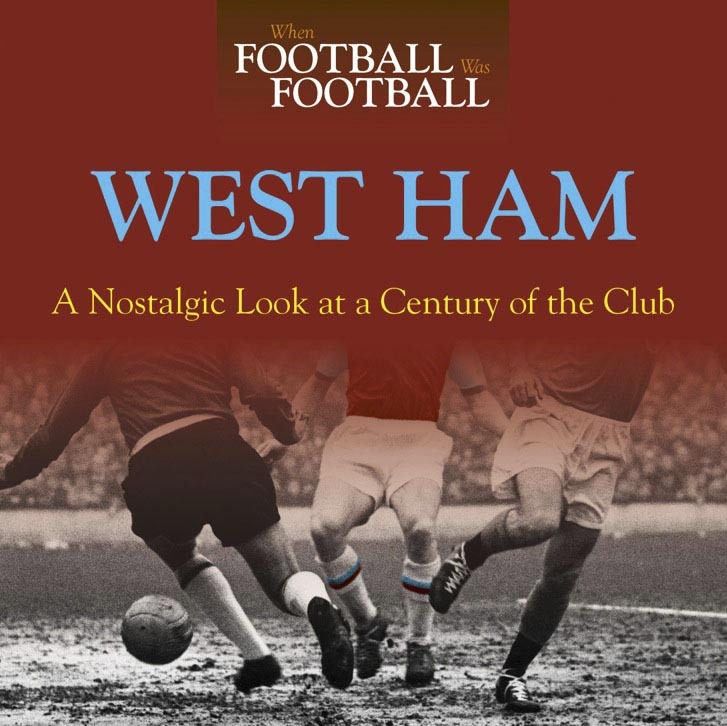 Now in paperback, When Football Was Football: West Ham explores their colourful history and tells the story of some of their legendary stars and managers.